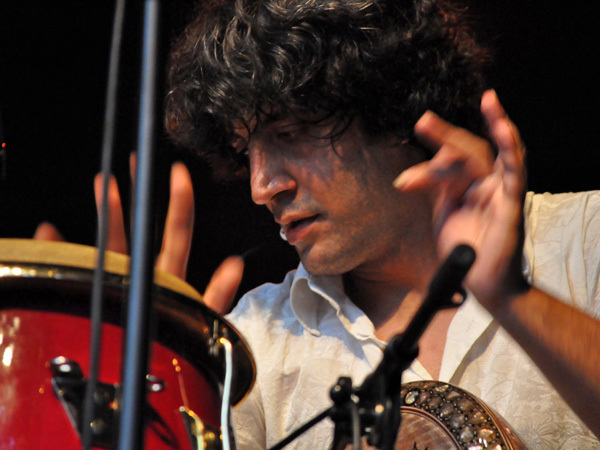 Montreux Jazz Festival 2011: Hü - Cem Yildiz & Smadj (electro world folk from Turkey), July 12, Music in the Park (Parc Vernex). Photo ID 10030939. © Jacques Lauber - fusions.ch.